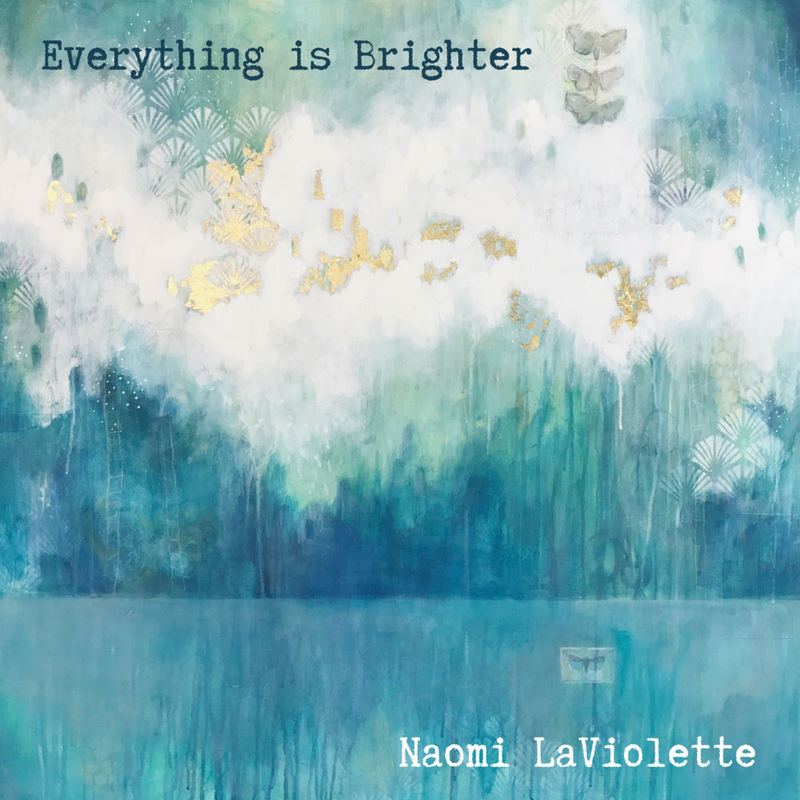 I am thrilled to share that my new song, "Everything Is Brighter," is out now! This song was made possible by my patrons over at Patreon. Patrons get to be part of song videos, receive music and videos early, and receive many other great rewards. Click below to join the team. Melissa and I became friends in the parking lot of our kids’ pre-school. I was going through a divorce and needed some help with the transition. I didn’t intend to literally lose it in front of her or totally overshare what I was going through… but I’m so glad I did. She completely took me in. As I navigated becoming single, she was also navigating having a husband in medical school. We spent many evenings sharing dinner at her home, with all our kids, me with no husband, and her husband gone at school and various residencies. She was my lifeline. I will never forget all that she gave to me during that time. She helped me move out of my old house, and into an apartment around the corner from her. She loved my kids like they were her own. Over glasses of red wine we shared all of our stories with each other. She came to my concerts and showered me with encouragement. When her husband Michael was able to join us, I was able to witness a truly loving and supportive marriage. It gave me hope. And then, one day, she took care of my kids for me so I could go on a first date with John, who is now my husband. Melissa gave the most beautiful toast at our wedding. I’m so thankful she was present for these big moments in my life. She fully understood and supported me through my pain and also my joy. I sincerely believe people are brought together for a reason. Eventually, Melissa needed my help. During one of our deep conversations, she broke down and told me about her father’s recent diagnosis with early onset Alzheimer’s. He was a composer and pianist, and his music was the soundtrack of her family. Most of it existed only in his memories, and it was beginning to become fragmented and lost when he tried to play it on the piano. This was devastating to her, as she was not only losing her dad to the illness, but also his beautiful music. I said, “Maybe I can help.” And the Saving His Music project was born. Over the past 3 years I have partnered with Melissa’s family to save her dad’s music, by learning it from him and then recording it. It has been a truly life-changing and experience for everyone, as his music and legacy have been saved. Our project was featured in the Oregonian and on CBS Sunday morning, and our CD, “The Nature of Love,” spent 3 weeks on the Billboard New Age chart. It’s all because of the power of friendship, and supporting those we love through the hard times. The lyrics for “Everything is Brighter” pretty much poured out of me when I considered my friendship with Melissa. I also thought about my husband, and other dear friends I’ve had in my life while writing it. I hope it can represent all types of “friendships” and that it fills listeners with gratitude for their best pals. Melissa is a big fan of epic, cinematic, anthemic music, so I had some fun composing the music in that style. Producer Gus Berry helped with drum sounds, guitars and everything it needed to become an anthem. Hopefully listeners will feel the power of friendship in a way only music can convey. My PATRONS! Their support helps me make things. May this song brighten your life, and please share it with your friends! Life is too short not to tell people regularly how much you love and appreciate them. May this become your theme song!